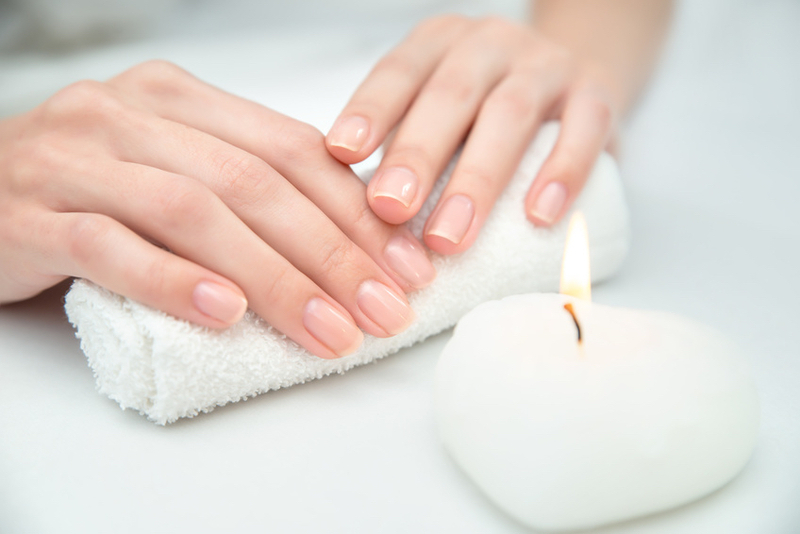 Q. I am looking for a strengthening base coat for my dry flaky nails and preferably a range of colours without all the usual chemical ‘nasties’, like formaldehyde. I know they are probably safe but I prefer something more natural, which I realise can be tricky with nail polish. A. The good thing is that the range of more natural nail lacquers has grown in the last few years, with the increasing demand for ‘green’ beauty and cutting edge technology to help new formulations. It started with 3- and 5-free lacquers, moved on to 8- and 9-free and the latest is a whopping 12-free from Cienna Rose Enriched Nail Lacquer (ciennarose.com). The 12 chemicals excluded are (take a deep breath...) formaldehyde, formaldehyde resin, camphor, DBP (dibutyl phthalate), ethyl tosylamide, xylene, toluene, triphenyl phosphate, MEHQ/HQ (hydroquinone monomethyl ether), MIT (methylisothiazolinone), animal derived ingredients and parabens. Phew. Pertinently for your query, all the products contain pro vitamin B5 to help strengthen nails and vitamin E for growth and protection. A bonus is that they don’t smell of chemicals - the official advice some years ago used to be to open windows when you were applying varnish because of the fumes - but there’s a delicious waft of lemongrass oil. As well as the 27 gorgeous shades - a rainbow of shades in the prettiest packaging - Cienna Rose offers Vita Boost/£9.50, a treatment base coat, which contains the three signature ingredients above plus ten more vitamins and plant extracts to help nourish nails. For weak, dehydrated or prone to flaking and breaking nails, they recommend applying Vita Boost every two to three days. Another natural range we like very much is Soigné Botanique, which is 5-free and contains up to 85% plant-sourced ingredients. Soigné Nail Strengthening coat/£15, can be worn as a base coat or, for treatment, applied every other days to clean dry bare nails. Often the problem is in part, or mostly, down to dryness. Applying oil really helps. Try Soigné Miracle Oil, £15, or simply rub on a drop or two of face oil - even a spot of olive or coconut oil if you have it to hand. Finally, supplements can help. Nails grow in sunshine, which is down to vitamin D - and that’s a good thing to take anyway. (Try Better You DLux 1000 spray/£6.95, Victoriahealth.com.) Or take a targeted nail supplement such as Solgar Skin Nails and Hair Formula/£12.50 for 60 tablets. And, as ever, eating lots of oily fish and other foods containing omega-3 essential fatty acids (nuts, seeds and dark green leafy veg) is always beneficial.